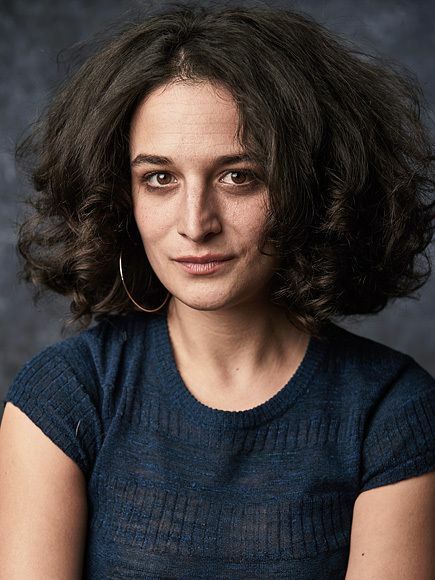 Jenny Slate graduated from Columbia University and began her career as a sketch comedian including a year on 'Saturday Night Live'. She made her film debut in Alvin and the Chipmunks: Chipwrecked and starred in Obvious Child. Slate also voice roles in The Lorax, Zootopia and The Secret Life of Pets.